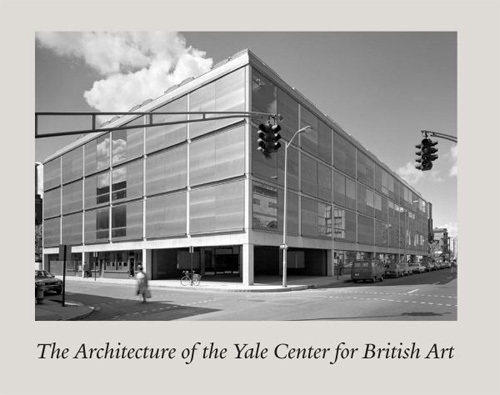 The Yale Center for British Art stands as the final masterpiece of the great 20th-century American architect Louis I. Kahn (1901--1974). It received the 2005 American Institute of Architects Twenty-Five Year Award honoring “significant architectural landmarks . 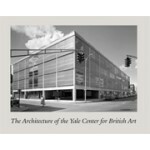 . . that have withstood the test of time.” This handsome volume, originally published for the Center’s grand opening in 1977, is a timely reminder of the Center’s architectural distinction. Contemporaneous photographs and an enlightening essay by Jules David Prown provide an account of the architecture, design, and circumstances of its commission and building. A new foreword by its current director, Amy Meyers, brings the celebration of the Center into the present day.